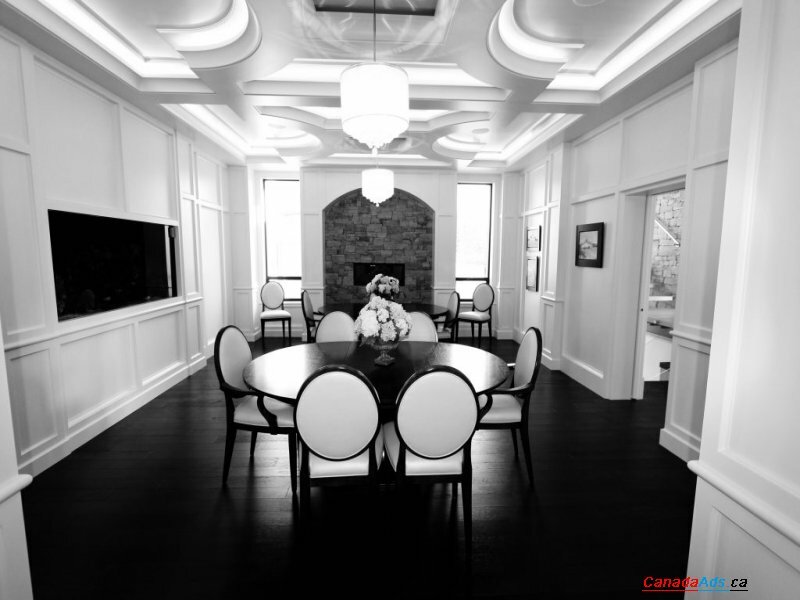 Looking for Custom Home Builder In Calgary? 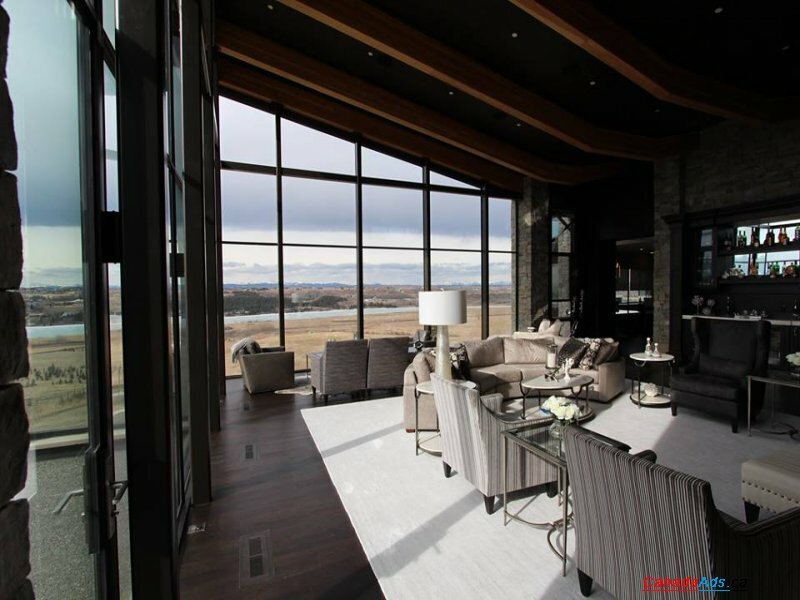 TQC Developments Inc is a top custom home builder and major renovation company in Calgary, Alberta. 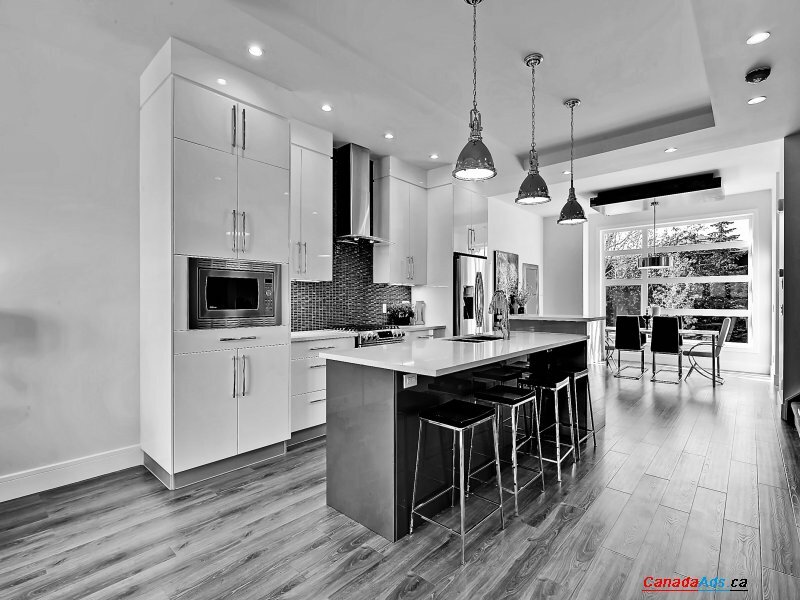 We pride ourselves in having a team of industry experts who help deliver you the home of your dreams. 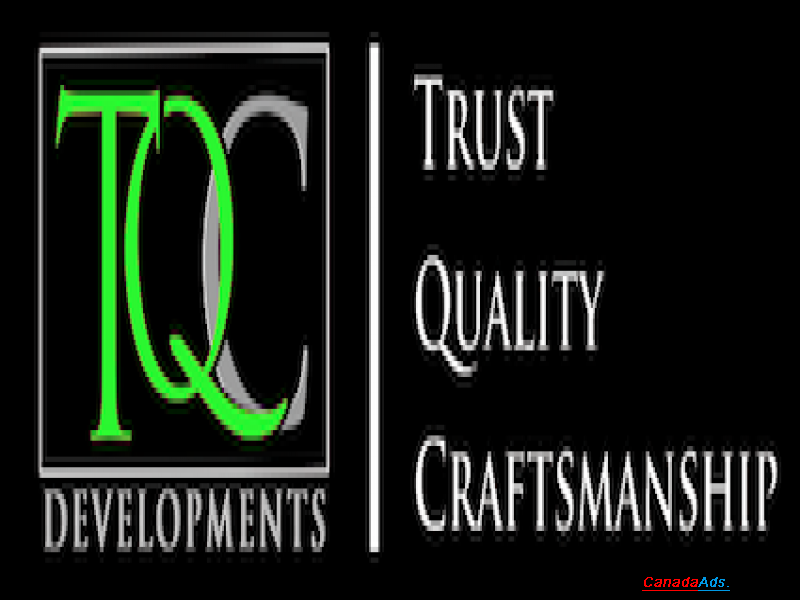 Use this form to email Tqc Developments Inc directly.